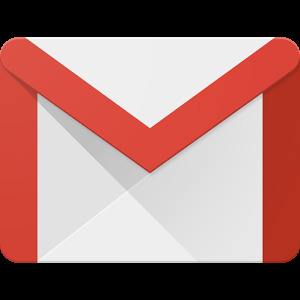 According to leaks gathered by GSMArena, GMail would soon start offering users an option of custom email addresses pretty soon. This would allow users the option of using you@youraddress.com which could anything from John@smith.com to martin@martinkem used by this blog. This move would make it a lot easier for the average Joe to get a customised email address without the hassles of domain name acquisition or changing DNS records. There are 3 packages available starting at $2 per month for the basic package which gives you a custom gmail address and the usual storage space. 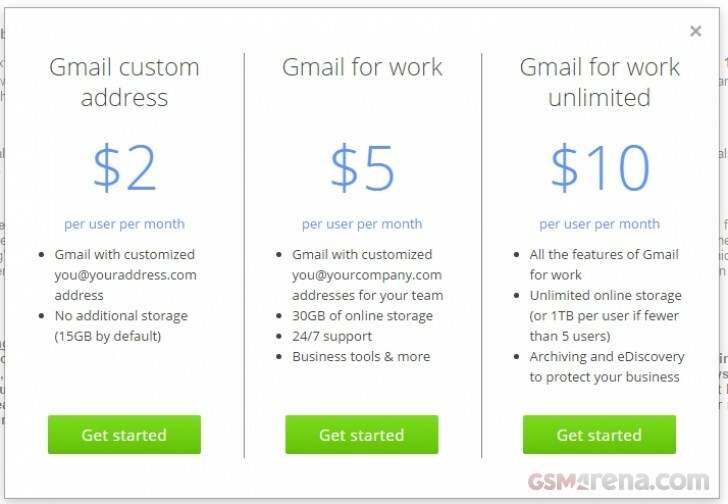 $5 per month for GMail for work which gives you the custom GMail address, 30GB of space, 24/7 support and business tools. 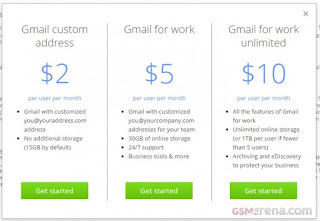 $10 per month for GMail for Wok Unlimitedwhich gives you the custom GMail address, Unlimited storage (1TB of space if fewer than 5 users), Achieving and eDiscovery business protection. These packages are part of Google already existing Google Apps for Business product but kudos to Google anywhere to trying to make it easier for the average Joe's out there to sign up.